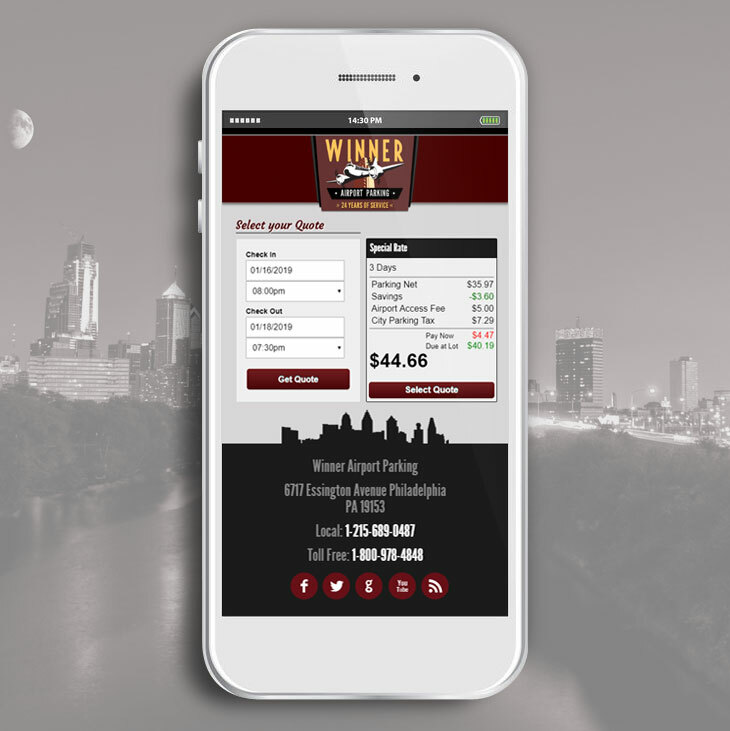 Philadelphia Digital Marketing Agency | Prager Microsystems, Inc.
At Prager, we unapologetically assert ourselves to be nothing short of the best digital marketing decision you are about to make. This is based on vast experience and proven success in generating new bottom-line revenue for our clients. That’s all we care about, and the only standard by which we will consider our digital marketing efforts successful for you. We work in an industry with a horrible reputation. 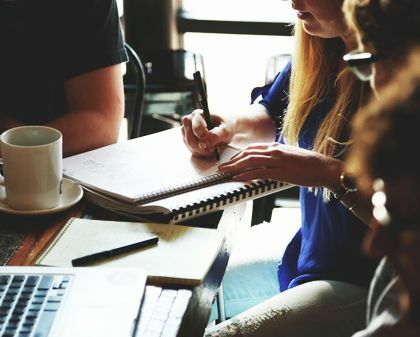 Chances are that you currently do or have already worked with a digital marketing agency that promised many miracles, but they were only ever able to deliver a product that fell just short of failure. Luckily you have just found Prager, and we’re the very real exception to the rule. It’s called taking true accountability by working exclusively towards, and reporting on, your bottom line. Nothing else matters. 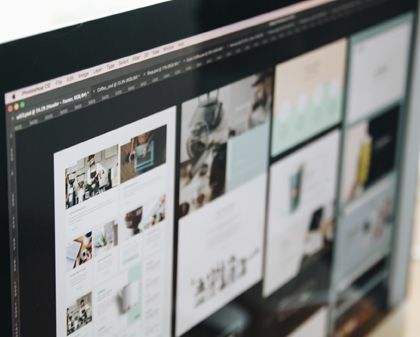 Since opening our doors in 2003, we were one of the first in our emerging industry and have designed and built hundreds of successful digital marketing campaigns with precise, quantifiable results. Whether you’re already well-established or starting from scratch, we can help. Acting often as the silent technical partner for others, we’re quite literally the digital agency other agencies call for help. Work direct by contacting us today. We’re dedicated, friendly, ambitious people you’ll love working with. We help your business reach its goals and help you stay successful. We offer customized marketing solutions that fit your needs. 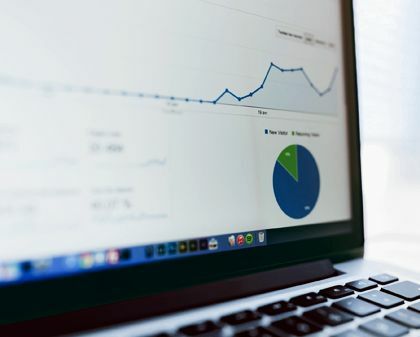 The merits of any true digital marketing agency should not be based just on their portfolio, but rather the quantifiable results produced from that body of work. Far too many love to tout what they “can do”, but are far less forthcoming on pulling back the curtain on what they’ve already done and how each initiative has precisely performed. Below is a small sampling of clients with considerably higher revenue as a direct result of our work. They’re so happy, each has been with us for more than 10 years now. We design and measure against what actually converts, not just what looks good on a screen or conference room whiteboard. 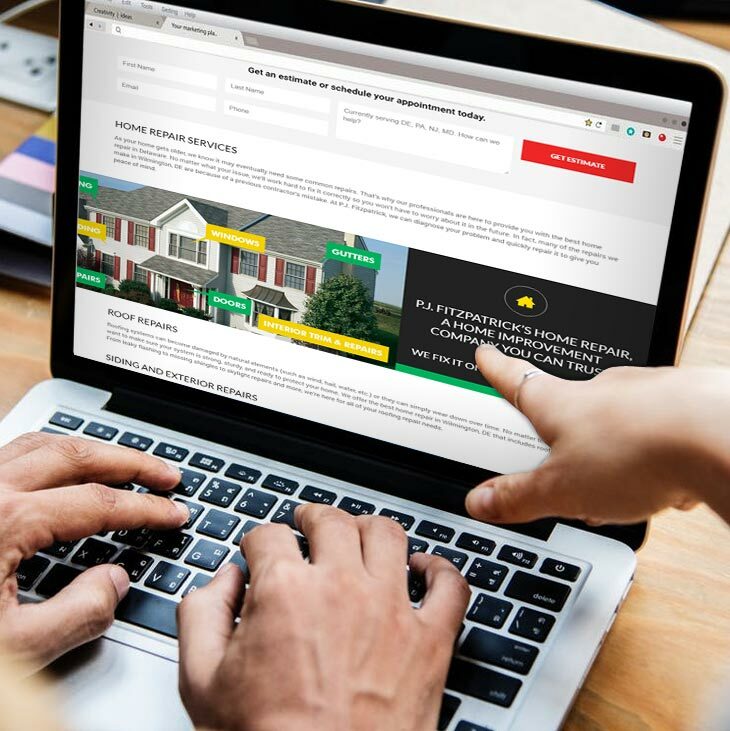 We helped this full-service home improvement company increase their ROI with a new website design, SEO efforts, and more. 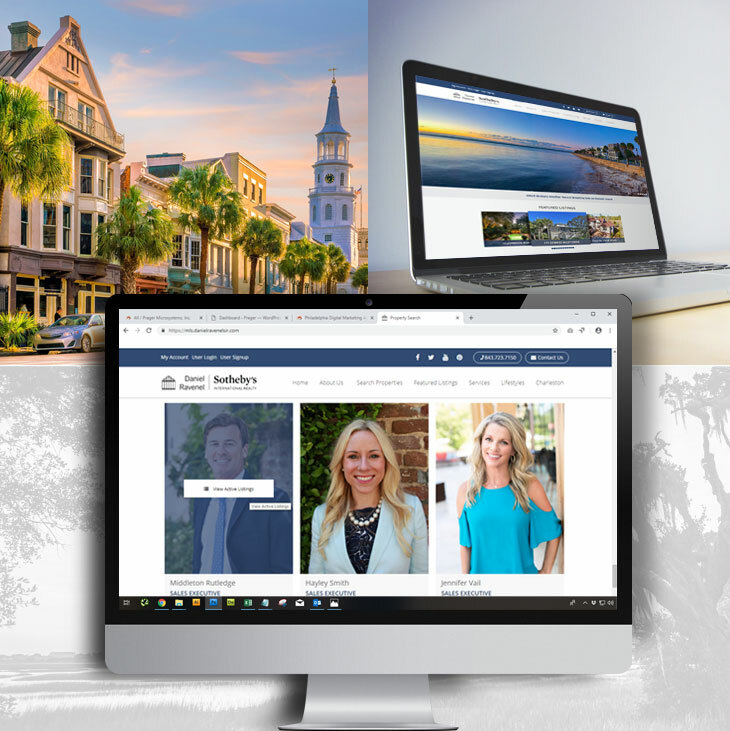 As the premier agency for luxury real estate in Charleston, South Carolina, Daniel Ravenel Sotheby’s International Realty came to us for assistance in growing their internet presence. 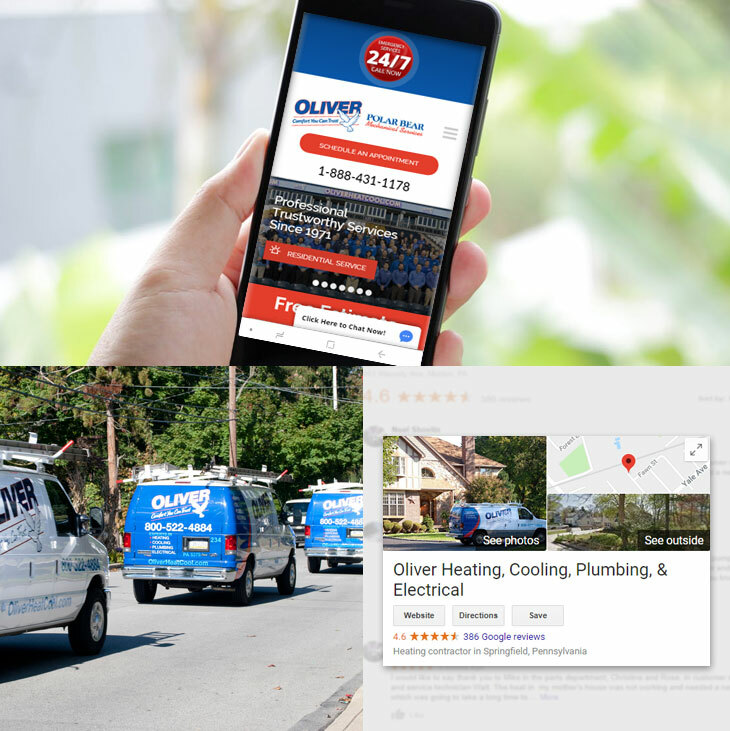 We helped this Philadelphia-based airport parking company increase their business by redesigning their website, boosting their organic traffic, and more.